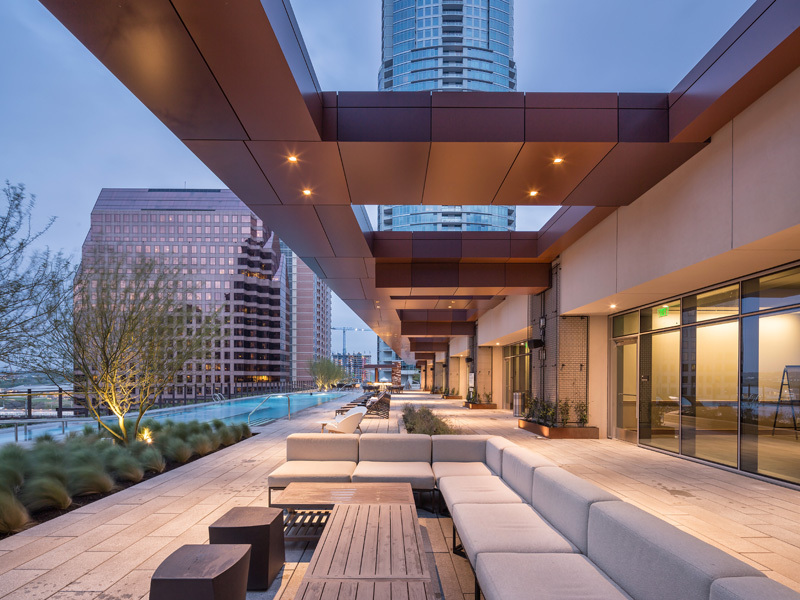 Combining aesthetics and durability, metal has grown to become a prominent and preferred roofing and siding material for commercial and architectural applications. Compared to other commonly used materials, metal roofing and siding products are affordable, versatile and extremely effective in handling high wind uplift conditions. Aesthetically, you can’t go wrong with metal. Our products offer endless options in color, texture and finish to enhance the visual appeal of most any commercial construction project. McElroy Metal’s architectural division is focused on helping the architectural and design community find solutions in metal. 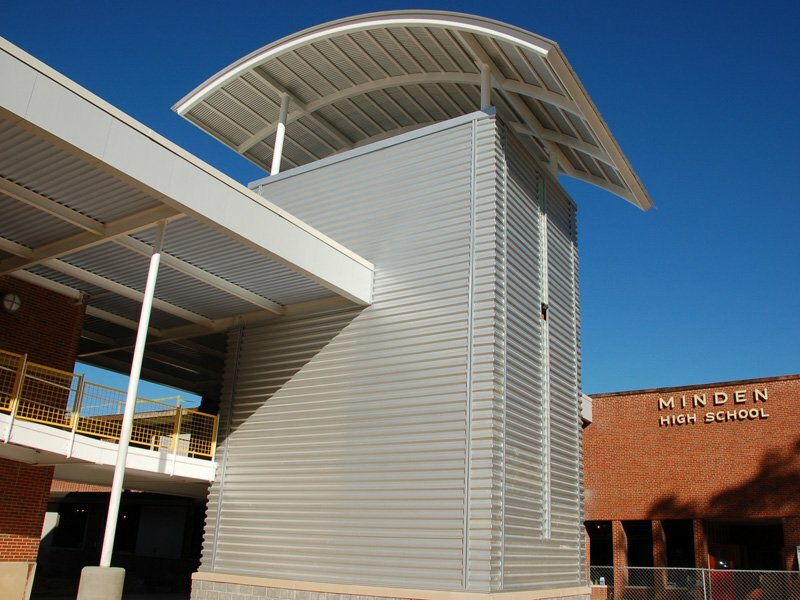 In order to help meet today’s requirements for creative solutions with metal, McElroy Metal offers one of the industry’s broadest selection of architectural metal roofing and siding systems including Insulated Metal Panels (IMP). 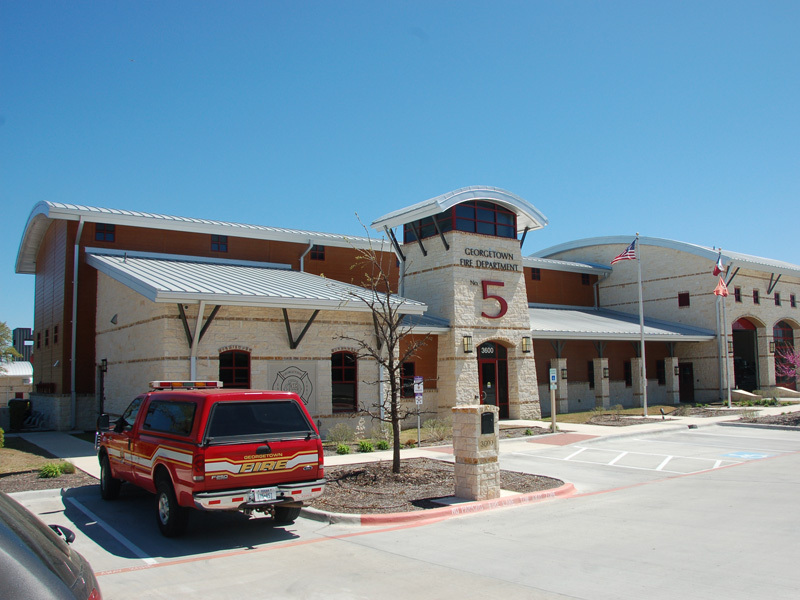 Innovative Problem Solving: McElroy Metal is more than just another manufacturer of metal roofing and siding. Rather, we relish the opportunity to provide custom solutions tailored to a building owner's unique needs. 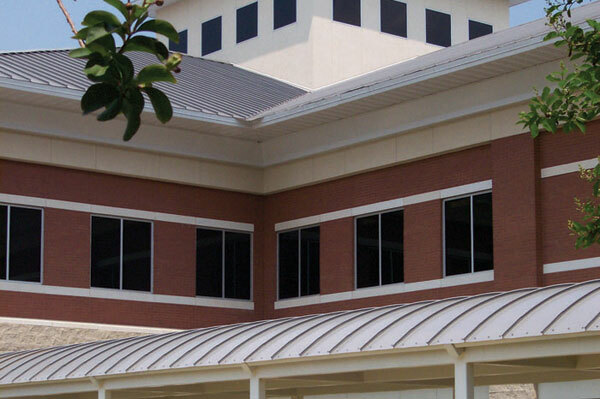 McElroy Metal holds several patents that are designed to help architects and building owners find creative and economical solutions to roofing problems. Our metal-over-metal and metal-over-shingle recover systems offer unique, easy to install and economical solutions for worn out, existing roofs. As an example, McElroy Metal helped Southwest Airline's retrofit a problematic hanger in Orlando, FL. Southwest Airlines was thrilled with the end-result and gave McElroy Metal permission to highlight the metal-over-metal recover in this case study. Contact one of our knowledgeable representatives today for personalized service in finding the metal roof or wall system that’s right for your specific application. 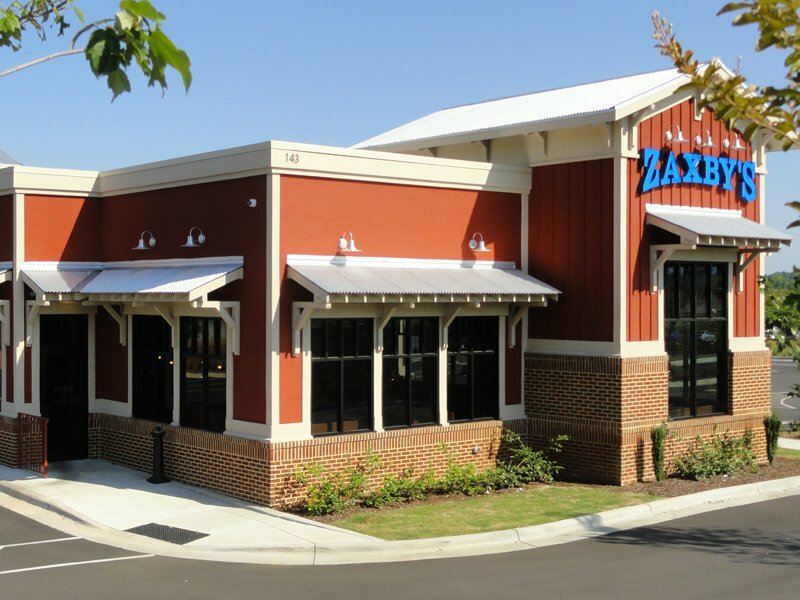 Standing Seam Options: McElroy Metal offers the industry’s most comprehensive line of standing seam roofing. Architects and contractors can choose from structural and architectural systems in various widths and seam heights ranging from 7/8” to 3”. 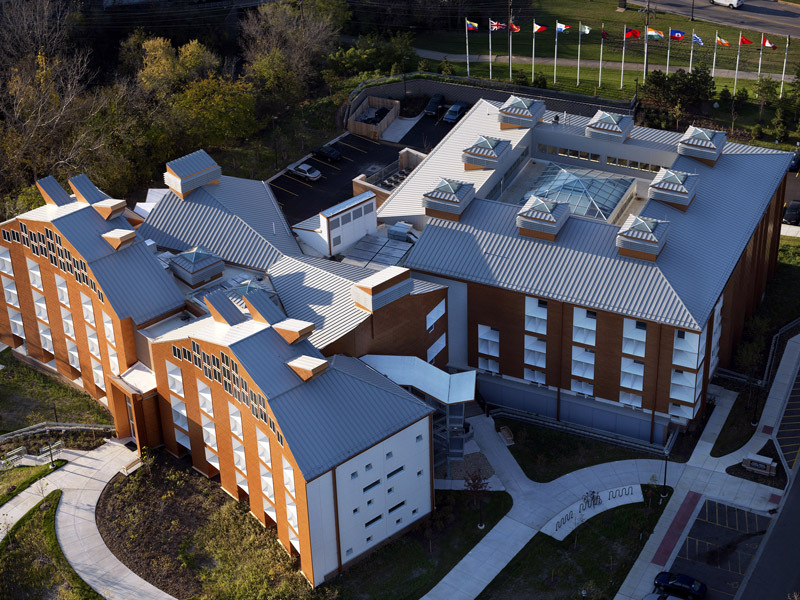 McElroy Metal’s 138T and 238T Symmetrical Standing Seam systems are setting new industry standards in strength, performance and ease of installation. 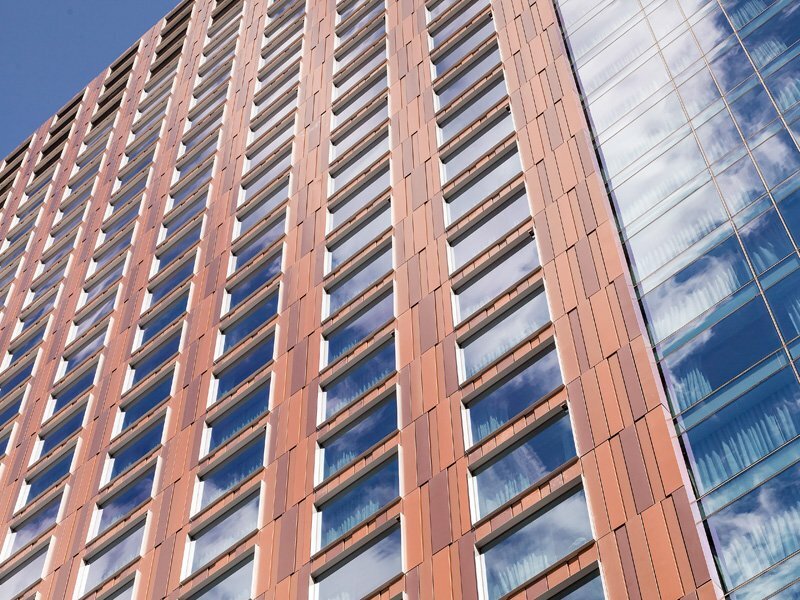 McElroy Metal’s extensive product offering enables architects to specify one manufacturer for most all building envelope products. Select from a wide variety of architectural and structural standing seam systems, thru-fastened and concealed roof and wall panels, soffits, fascia and much more. 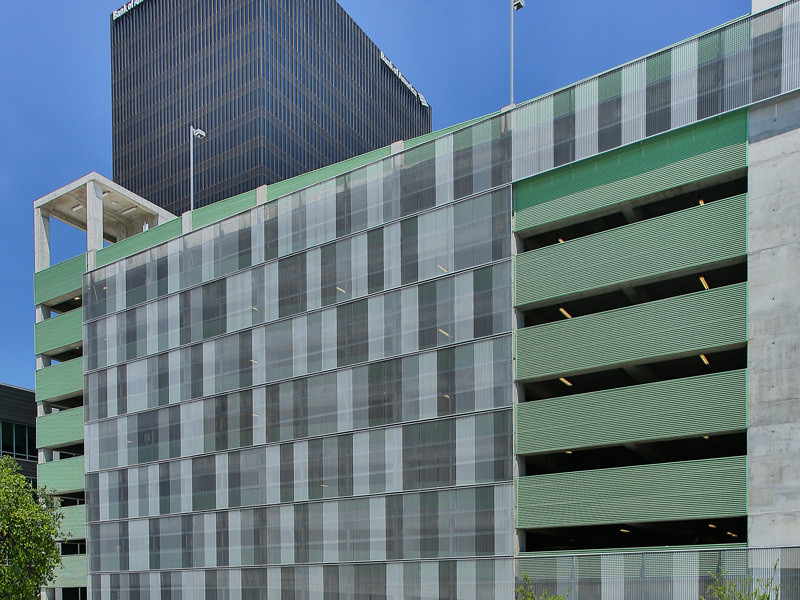 To meet the growing demand for green and energy efficient building materials, McElroy Metal’s Joint Venture partner, Green Span Profiles, manufactures a complete line of insulated metal panels (IMP’s) for roof and wall applications. Providing an R-value of almost eight per inch, Green Span Profiles IMP’s are an excellent choice to enhance the energy efficiency of projects. 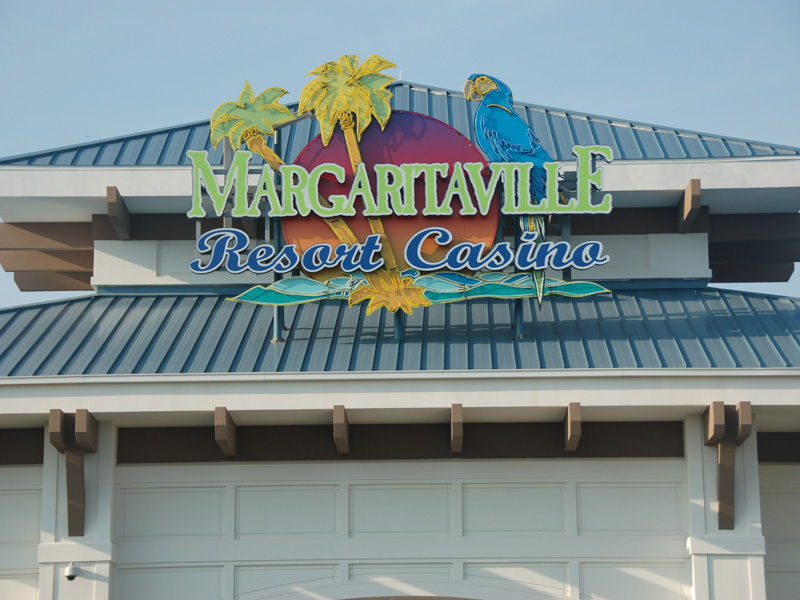 Curved Roofing Systems: McElroy Metal markets five standing seam systems that can be curved: Medallion I, Maxima 1.5, Maxima ADV, 138T and 238T. The panel of choice depends on factors such as: aesthetic preference, engineering/load requirements, radius requirements, and budget. Medallion I curving is performed on the jobsite by roofing contractors using rented curving equipment. Curving equipment is available for rent through Developmental Industries at mcelroyseamers.com, a website created just for McElroy customers. DI is the only approved supplier for this type of equipment. All other panels are curved on the jobsite by McElroy Metal Roll Forming Technicians. Jobsite Production Capabilities: Contractors don’t have to be limited by a manufacturer’s maximum production length or shipping limitations anymore! McElroy Metal’s Jobsite Production Equipment can roll-form up to 200’ long panels right onto the roof. Continuous length panels from eave to ridge improve weathertightness and reduce installation labor. Our jobsite production vehicles are operated by McElroy Roll Forming Technicians and are capable of reaching eave heights up to 30 feet and roof slopes up to 5:12. Substructural Components: McElroy Metal manufactures an extensive line of substructural components including cees, zees, and eave struts in gauges ranging from 12 to 16. McElroy also manufactures hats, channels, and angles in gauges ranging from 16 to 20. 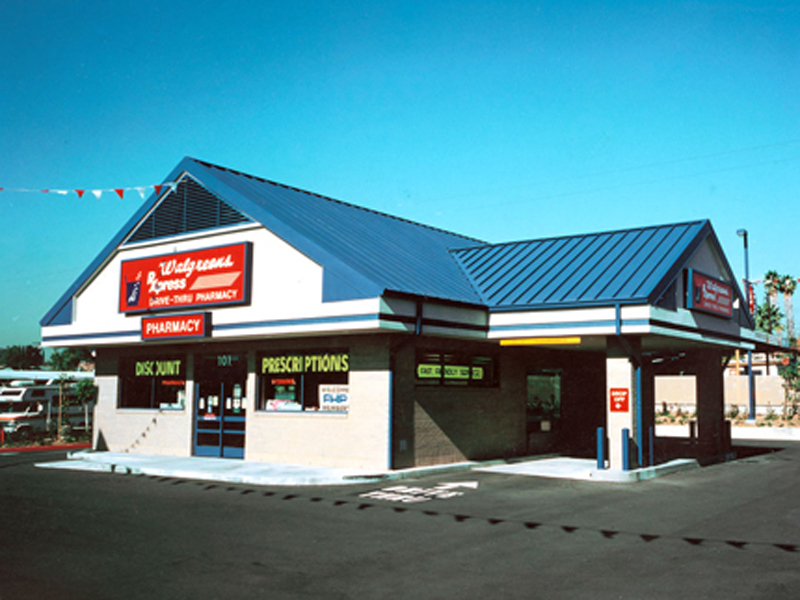 McElroy substructural components are used extensively for a wide variety of applications including pre-Engineered metal buildings, retrofit roofing, mansards, etc.